We would like to introduce you to Katie of Create.Play.Travel. Katie Wallace is a Mom to 3 kiddos, wife and DIY enthusiast. She started Create. Play. Travel. as a creative outlet within busy family life. 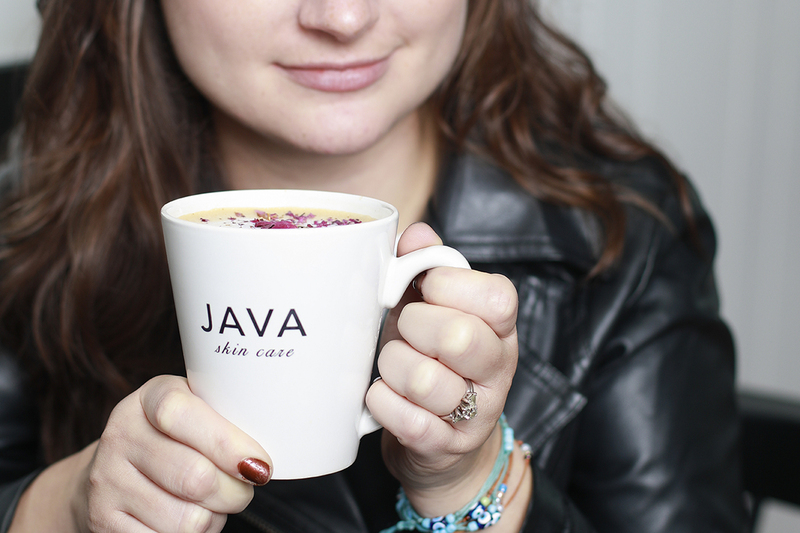 Here is what Katie had to say about the JAVA Skin Care Wonderbar Coffee + Mint Soap. If you’ve had any sort of skin irritation or sensitivity, you know the importance of using natural products. Anything that we put on our skin is quickly absorbed by our body. Each season has its own skin care challenges, such as winter dryness and summer sun exposure. These natural products and skin care tips can help your whole family live and feel healthier! 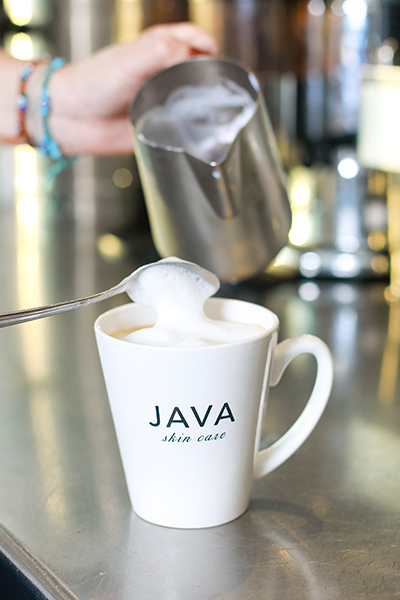 I absolutely love coffee, but I would have never thought to put it in my skin care! Coffee grounds are a natural exfoliate and the caffeine from coffee is a natural anti-inflammatory. I have tried several luxurious products from Java Skin Care. As expected, the deep coffee fragrance combined with the beneficial properties of Java provide rich benefits and smells amazing! I had the chance to try the Java Skin Care Mint + Coffee Exfoliation Wonderbar made with organic ground coffee. I love this natural soap for a few reasons. First, the Wonderbar is made with ground roasted coffee which scrubs away dead skin cells. The potent mix of coffee serum and mint soothes and smooths the skin. Also, the Wonderbar is generous in size and will last a long time if stored in a dry place. 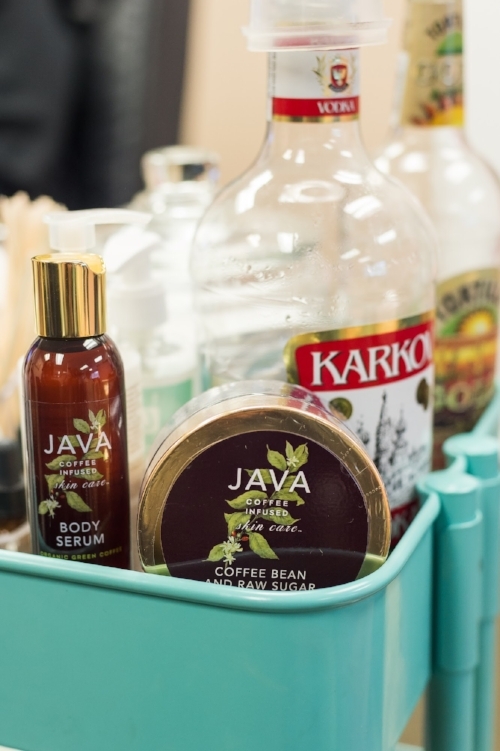 Thanks Katie for including JAVA Skin Care in your selection. We’ve partnered with our amazing friends at Evolve Apothecary and Spa in their quest to take sustainable skin care to a new level. You can now find JAVA Body Scrub, Double-Shot Serum and Body Wash in bulk at Evolve Apothecary. In Evolve’s efforts to practice zero-waste, they now carry beautiful, refillable containers for ample ease and enjoyment that you can fill with your favorite JAVA and re-use when its time for more product. You can hear owner Sue Benzuly talk about buying from their bulk products selection here on The Rhode Show! 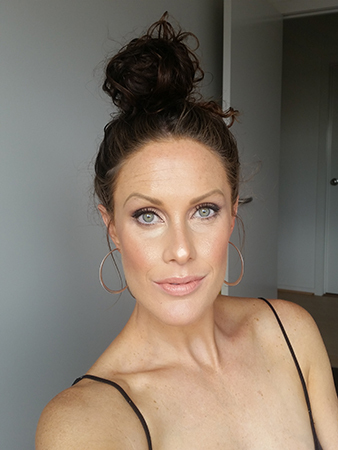 We would like to introduce you to a very busy woman, Brigid from Create Love Heal, mother of 3, osteopath, holistic lifestyle coach, blogger who “ is passionate about the importance of self love, soulful living, non toxic skincare & beauty products and helping women and teens on their journey to self discovery” and fan of JAVA Skin Care. I am not normally a coffee drinker, I just love the scent and am obsessed with it being in my skincare products; however, if I do have coffee, it’ll be in a blend of medicinal mushroom coffee with MCT oil, cinnamon, grass-fed butter. 3. 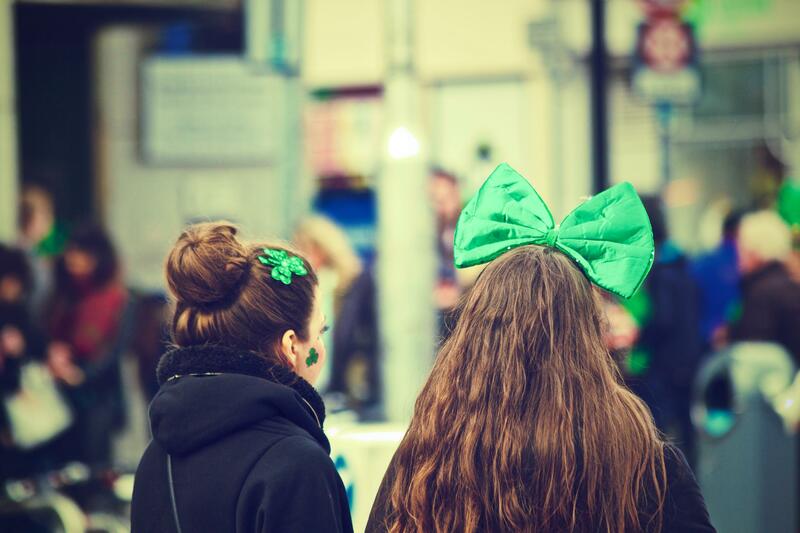 A little history of your blog? My blog began as a hobby for me when I had planned on creating my own skincare line in honour of my daughter’s horrific skin rashes; I have always been a huge believer in eliminating toxins from your home and skincare/makeup so I went from making my own basic balms to entering the green beauty community and I’ve never looked back. I share my passion for non-toxic skincare on my blog along with detoxifying your emotional realm. My deep passion involves encouraging others to embrace and learn about themselves while becoming their truest self. I run an online “Learning To Be Me” Workshop which targets this side of my focus. 4. What in green beauty are you passionate about right now? Coffee scrubs are my obsession, but I am also very passionate about supporting small companies and encouraging women to find what works for them! I like to provide reviews that are positive and a true reflection of the energetic offerings of natural skincare, it is so alive and can offer huge therapeutic benefits when matched with the right person. I like to see my skincare routine as a sacred ritual to serve myself and I relish in the fact that I am nourishing my skin each and every day. 5. 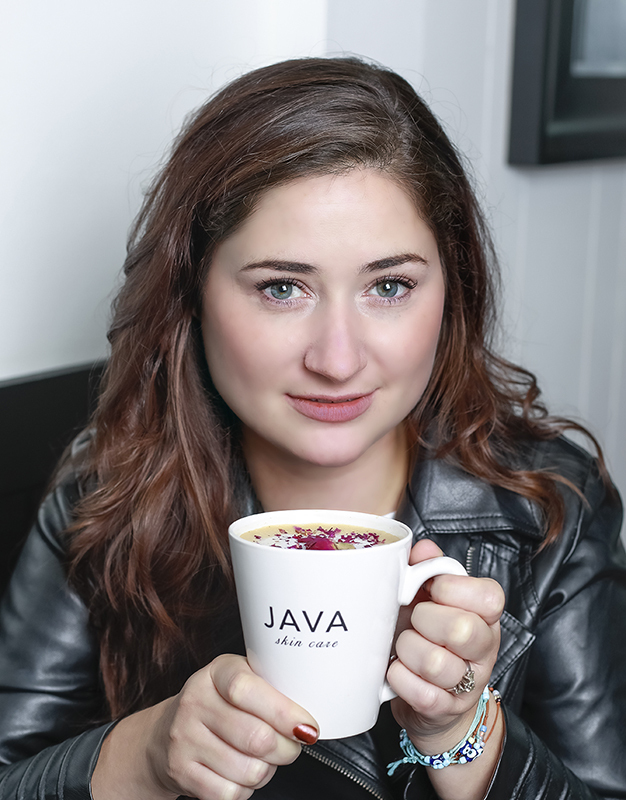 What is your favorite JAVA product? I am loving both the scrub and the body oil. 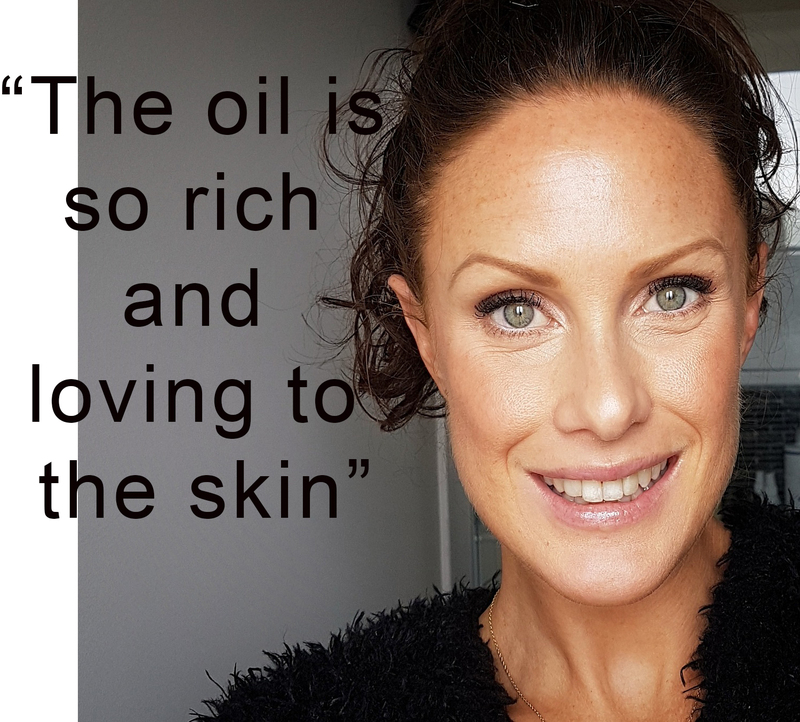 The oil is so rich and loving to the skin, without being congesting or heavy. It is brilliant. 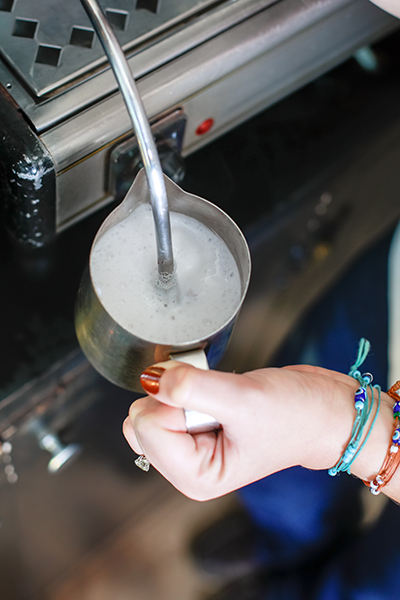 And the scrub…well, sugar, coffee and a good amount of oil is always a perfect blend! 6. Any tip on how you use it? Always be present with the use of both this scrub and the oil; I take the time to really feel the use of these products (like any product) and how it makes you feel. It is a self care ritual that should be a mindful one, never rush a scrub or body oil, really embrace it and take time to feel the effects. 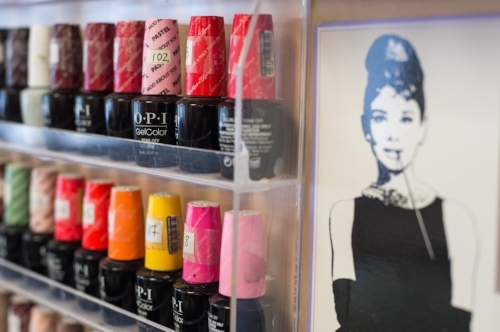 🌸 Spring Is Here – It’s That Time Again Ladies! Its officially spring and if you’re anything like us, it’s been awhile since you’re legs have seen the light of day. 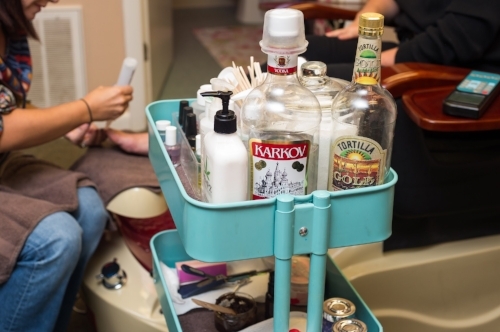 Its time to get those babies shaved and, while you’re at it, get those toes painted too! 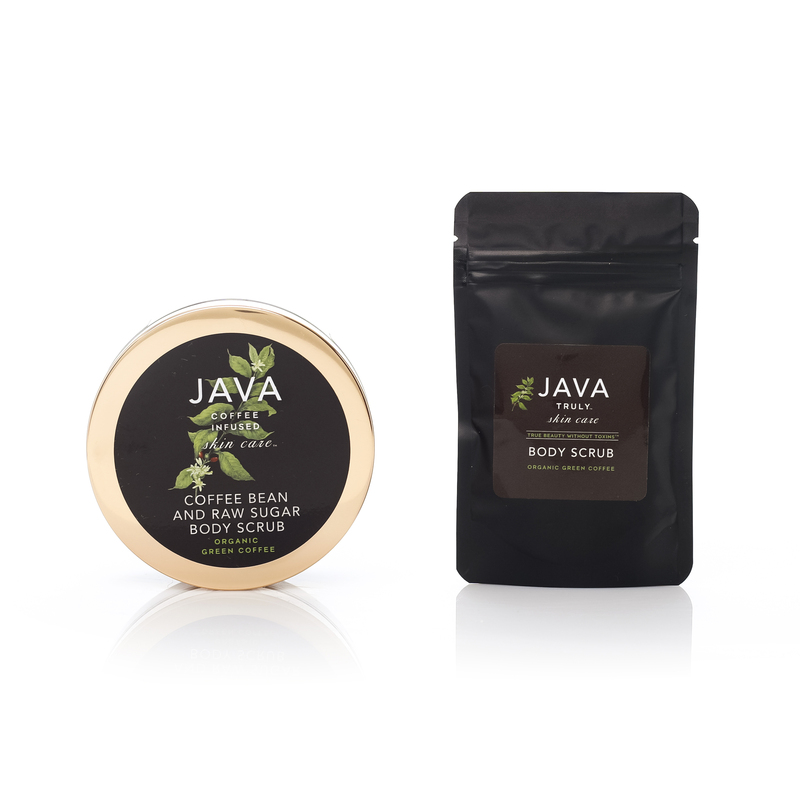 We’d like to suggest trying a new technique: Use JAVA Body Scrub to exfoliate before you shave to get those legs silky smooth for their first day out in the sunshine this spring. Cleanse with JAVA Body Wash. You’re going to want to wash before exfoliating so all of those wonderful oils from the scrub can absorb into your freshly cleaned skin. Next, exfoliate with JAVA Body Scrub rubbing in gentle circles all over the legs and feet. Not only is this going to remove the dead skin that’s been building up on your legs and feet, but it’s also going to help with ingrown hairs that may have developed with all of the winter tights and leggings wearing. After you’ve scrubbed lightly, rinse off the scrub granules, but leave behind as much of the oil as you can. Now, use your favorite razor and shave with the oil left on your legs – we don’t use any other shaving cream or gels. Rinse off then lightly pat dry. Follow with JAVA Body Serum to help prevent any red bumps or itching and to keep skin smooth and hydrated. Grab a short skirt and a strappy pair of sandals to show off those super soft and shiny legs and feet!! Happy Shaving! You’ve probably noticed that all of us here at JAVA Skin Care “LO💖E” coffee (although “love” may not be a strong enough word). 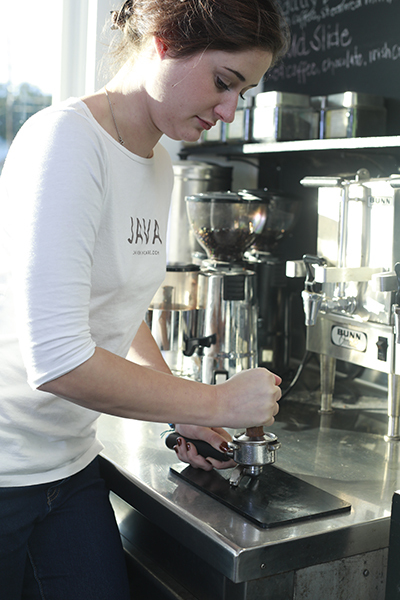 What you might not know is that some of our products are directly inspired by our team’s favorite coffee drinks. So, when we tried a Rose Latte for the first time, we knew the aromatic combination of coffee and roses would make a heavenly combination for a lip kit – and the Bloom Lip Duo was born! 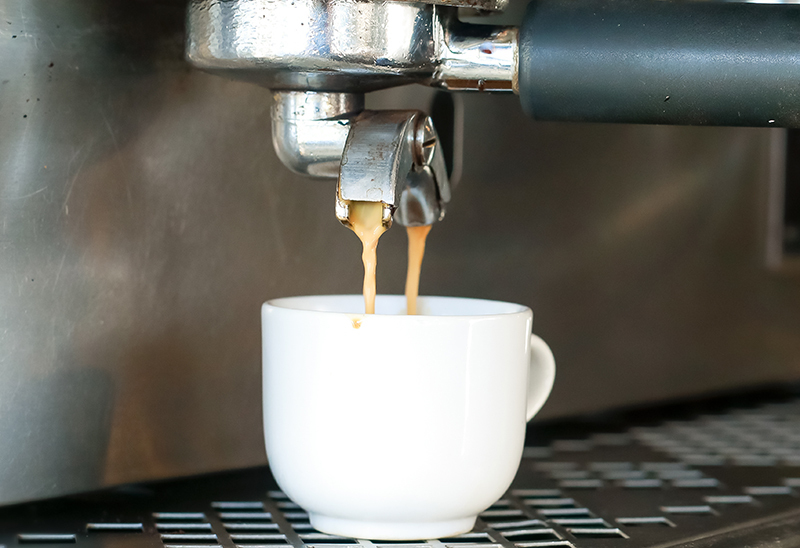 Pulling a perfect shot of Espresso – Layer finely ground fresh coffee into your portafilter and use your tamper to press the grinds down with approximately 30 pounds of pressure to form an even surface. 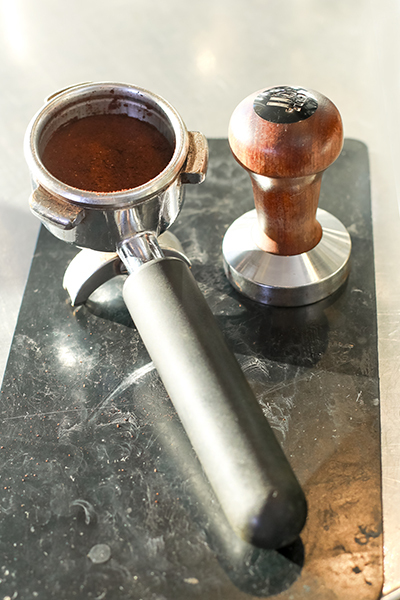 Next, insert your portafilter into the espresso machine and place your cup underneath. 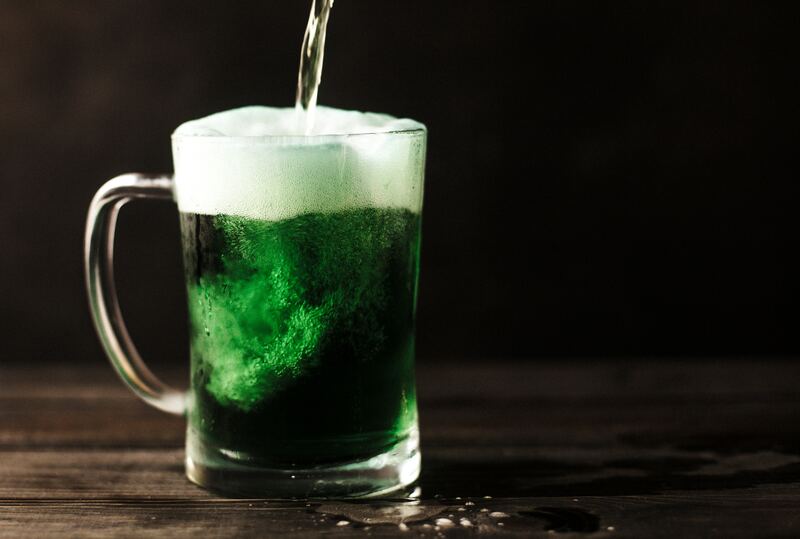 When you press the button to brew the shot it should take about 20 to 30 seconds to complete. The brew should start out dark and change into a golden brown foamy liquid called the crema. 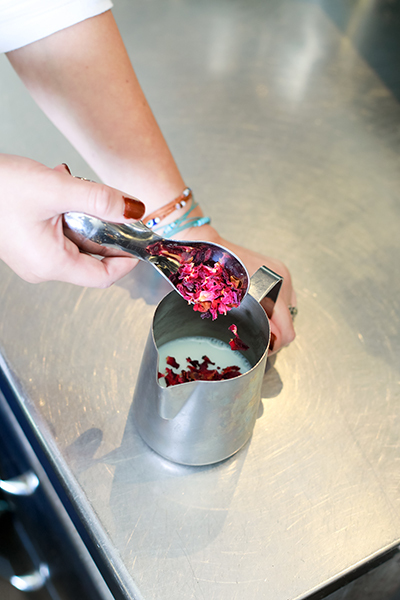 Infusing the Roses into Milk – Add about 8oz of the milk of your choice to a frothing pitcher with a tablespoon of organic dried rose petals, then heat and froth the milk to approximately 150 degrees, infusing the flavor of roses into your milk. 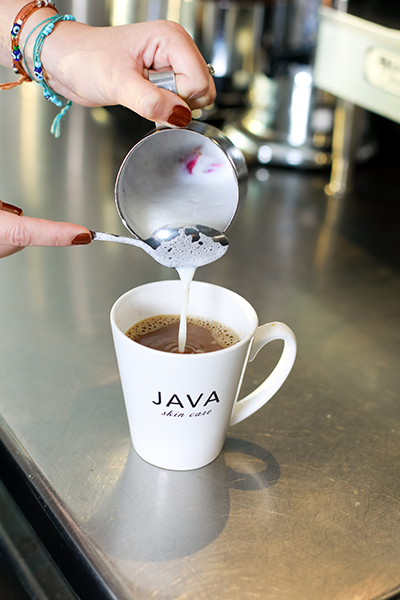 Build your Drink – Add your shot of espresso to your mug, then strain the milk on top of the espresso making sure to that steamed rose petals don’t make it past your spoon. Spoon any leftover milk foam on top. 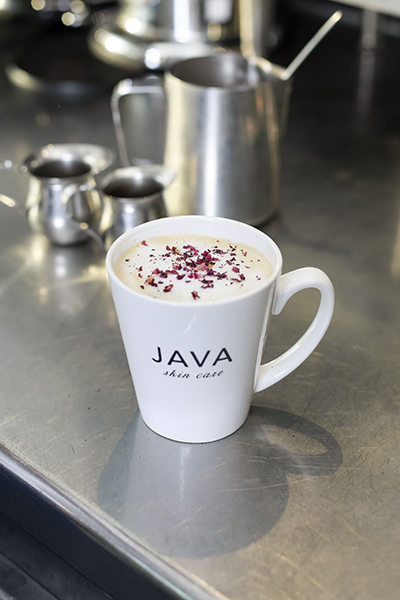 Crush a pinch of your organic dried rose petals and then sprinkle them on top of your latte. 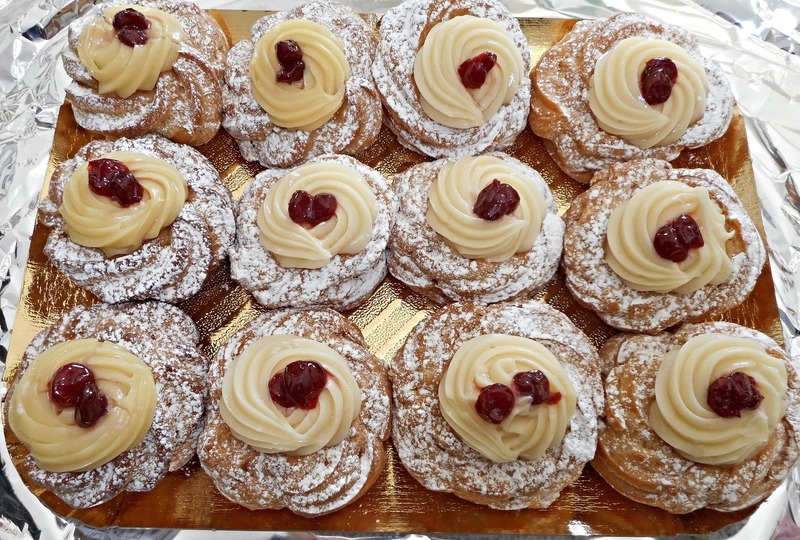 Now take a totally Insta-Worthy picture of your creation and enjoy. 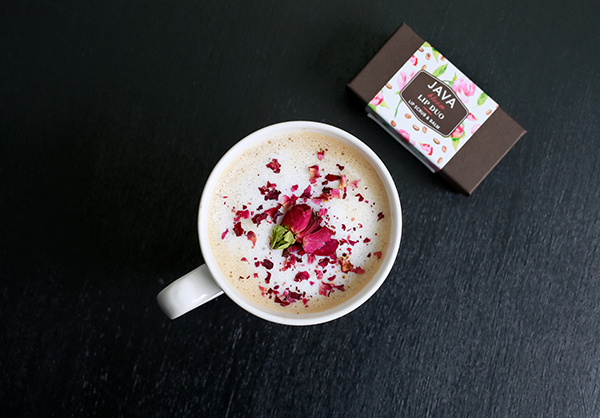 Then grab yourself a JAVA Bloom Duo so you never have to be far from the exceptional aromas of coffee and roses ever again! from the JAVA Skin Care Team!